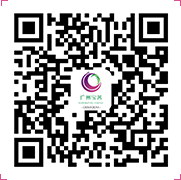 Contact Us | Guangzhou Bause Cosmetics Co.,Ltd. Contact us today to get a quote for any private label makeup products. Once you fill out and submit the form we will be in contact with you within 24 hours. 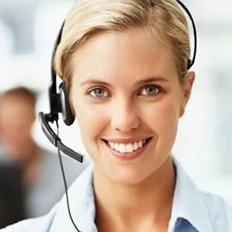 If it is urgent and feel free to contact us by Email or phone as well. We will be ready to serve you at any time.